David has had the opportunity to teach in a state prison, co-found an alternative high school, and teach in a public high school, several colleges, universities, and graduate schools, and three adult education programs. He was the founding President and Academic Dean of an integral graduate school, the SelfDesign Graduate Institute. He is the author of seven books and dozens of essays and articles. One of these books is Kids Need the Same Teacher for More than One Year. 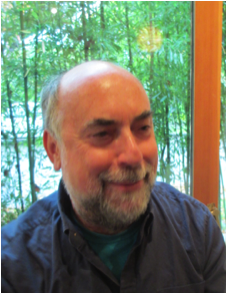 Author David Marshak speaks with guest host Renee Poindexter. David speaks with host Ba Luvmour on a variety of topics.